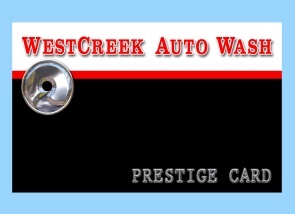 These credits can be used in the Touchless Wash, Self Serve Bays or Vaccuums. This deal can also be applied to gift card purchases. We accept most major credit cards, cheques and even cash for credits. … and remember, our credits NEVER expire and are transferable to anyone.